Mediterranean and Aegean coasts are the best places to dive. It is also possible to dive to shipwrecks from World War I (with special permission of local authorities) in Gallipoli, Canakkale. Diving for purposes of sport, with proper equipment and in non-restricted areas, is permitted. 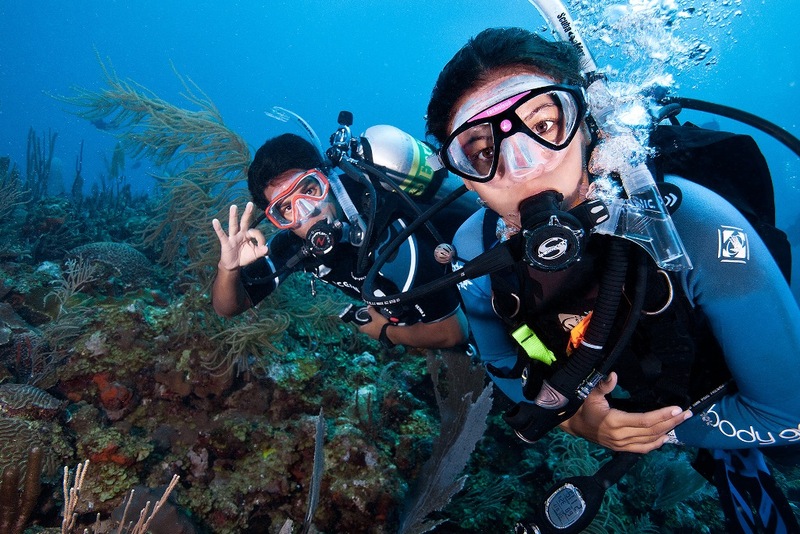 Foreign divers should have official documentation of their qualification, training and must be accompanied, when diving, by a licensed Turkish guide. The limit for diving with diving gear is 30 meters. For educational purposes, this limit is extended to 42 meters. Dives exceeding 30 meters must be done with proper diving and medical equipment. In order to protect Turkish archaeological and cultural treasures, it is strictly forbidden to transport or export Turkish antiquities or natural specimens. Detailed information can be obtained from any Turkish Tourist Information Office. As an achievement, a young Turkish woman Yasemin Dalkilic broke several world records in Free diving category by diving with an unsupported fixed weight at a depth of 46,05 meters in 1:51 minutes in 2001, with a limited variable weight at a depth of 105 meters in 2:38 minutes in 2001, and with an unlimited variable weight at a depth of 120 meters in 2000.